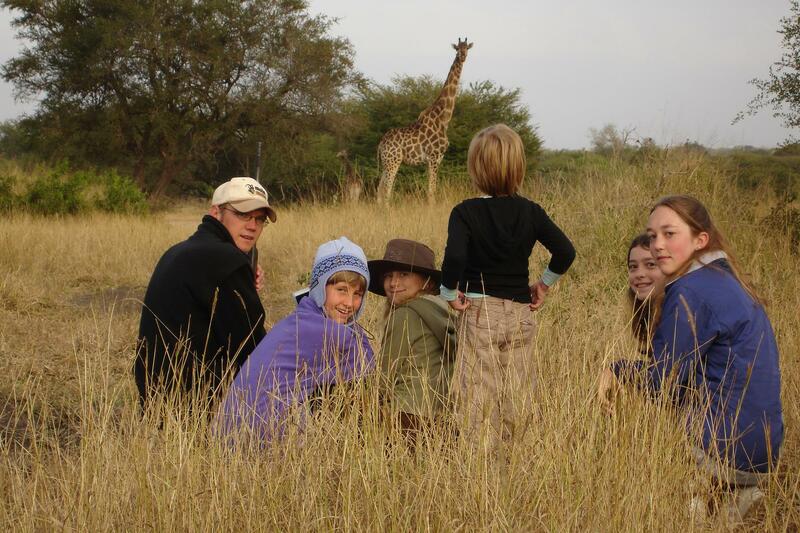 The WILDChild programme is specially designed for kids visiting Africa, with fun-filled, interactive projects that offer opportunities to learn and discover new experiences and cultures. 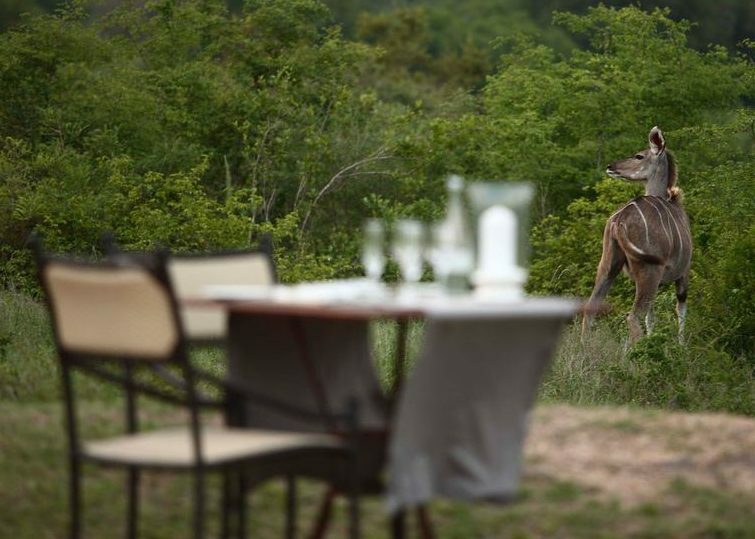 Deeply rooted in a love for the African bush, it creates a series of unforgettable moments for the whole family and aims to forge strong bonds between young guests, our continent and its people. 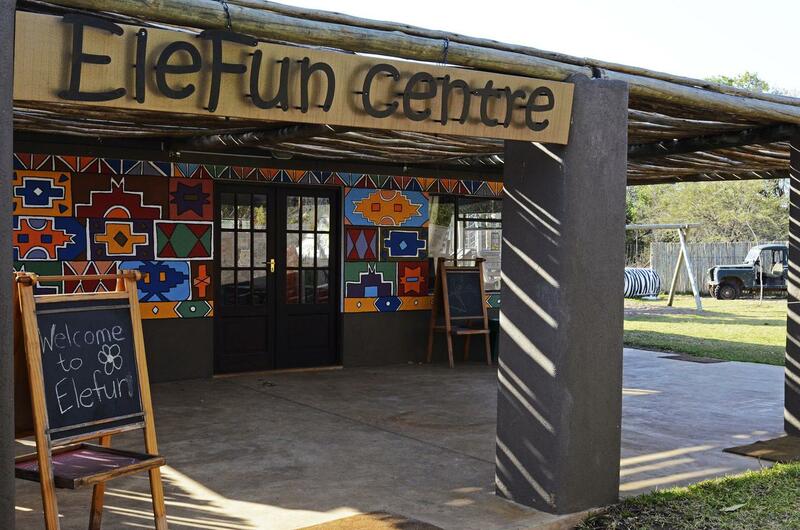 The programme was designed to create opportunities for families to engage not only with each other, but also with their environment, in a new and stimulating way that will change the way they see the world. 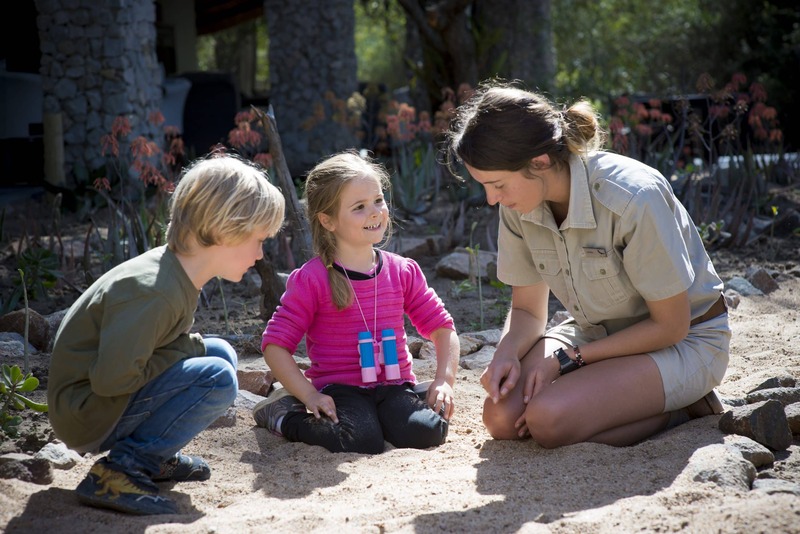 Carefully thought out and presented by rangers trained to share their knowledge in a way that sparks the enthusiasm of even the youngest guests, WILDchild was created to do more than just keep children occupied while their parents enjoy their safari. 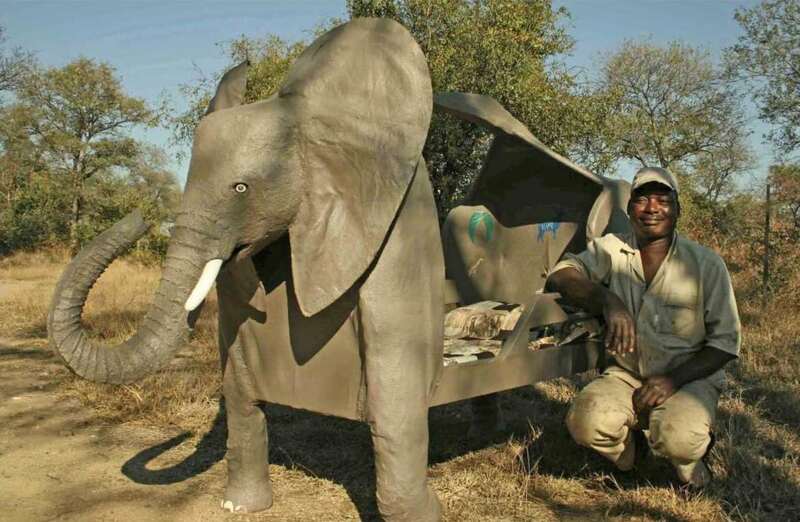 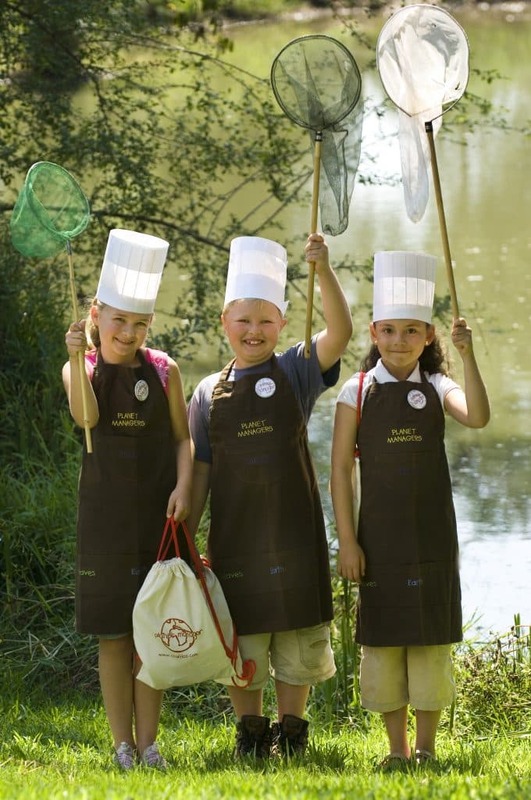 While it is essential that the programme remains entertaining enough to capture youngsters’ imaginations, it also has a strong conservation message at heart. 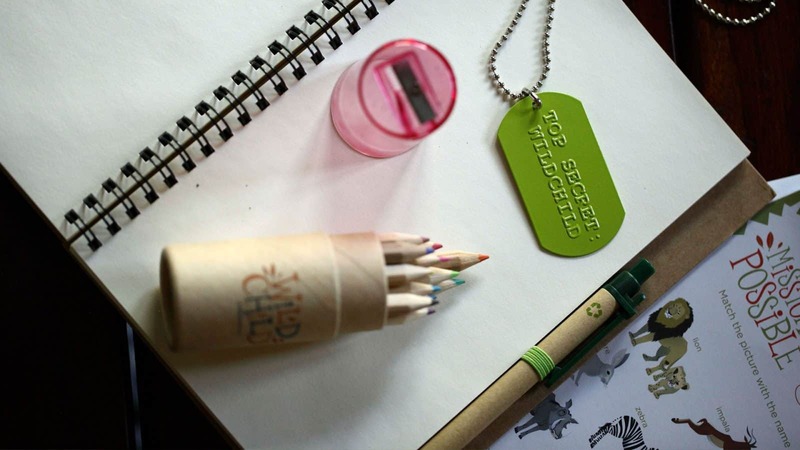 Each young traveller receives a WILDchild backpack with a scrapbook and a gift, such as a solar torch, a magnifying glass or a compass. 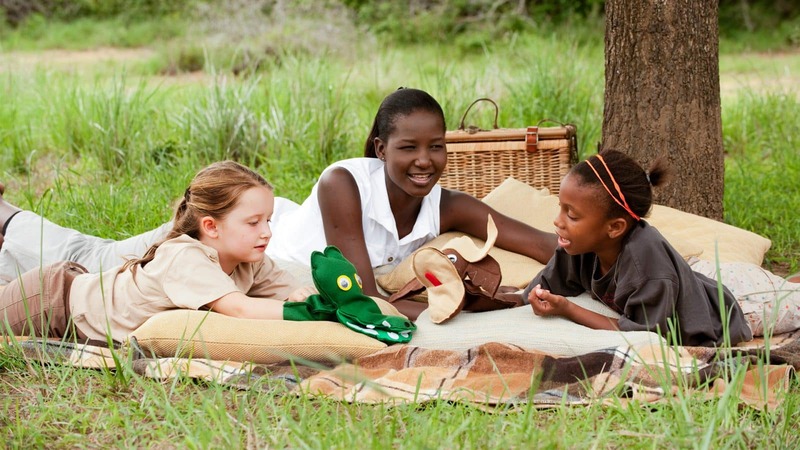 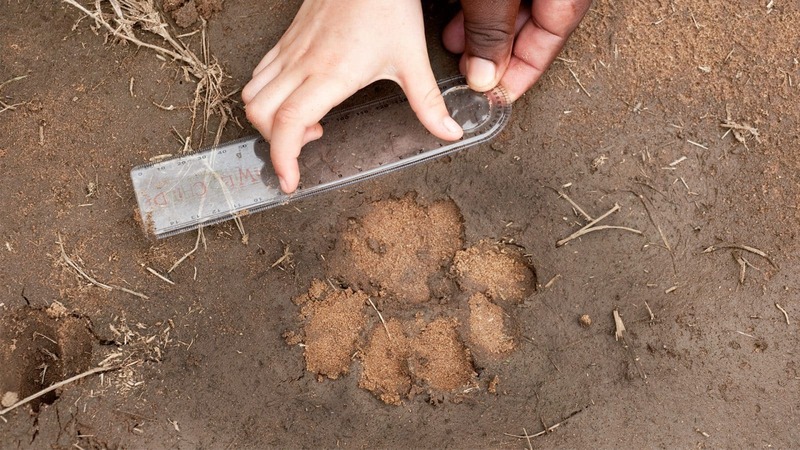 Throughout the safari, the family’s ranger helps the child to fill up the scrapbook with notes, drawings, stickers, dog tags and badges that the youngsters earn for completing a series of bush-related activities that are selected for them according to their interests and age. 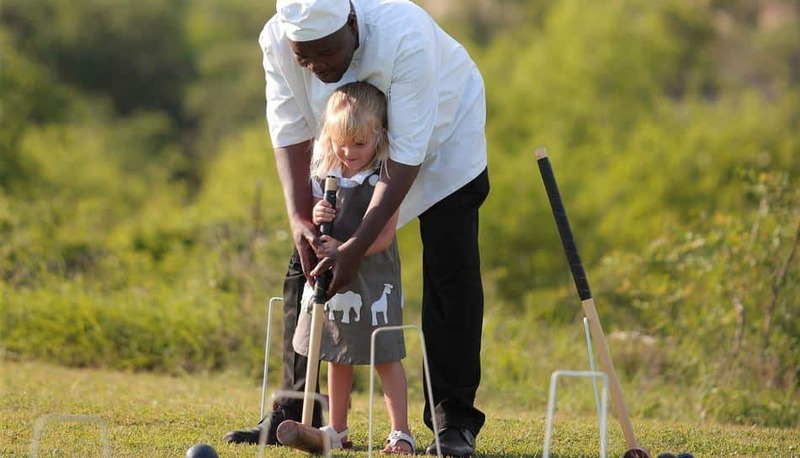 Expeditions may involve activities such as tracking and fishing, making traditional bows and arrows, beading, crafting and painting, as well as fun in the lodge garden or kitchen and elsewhere. 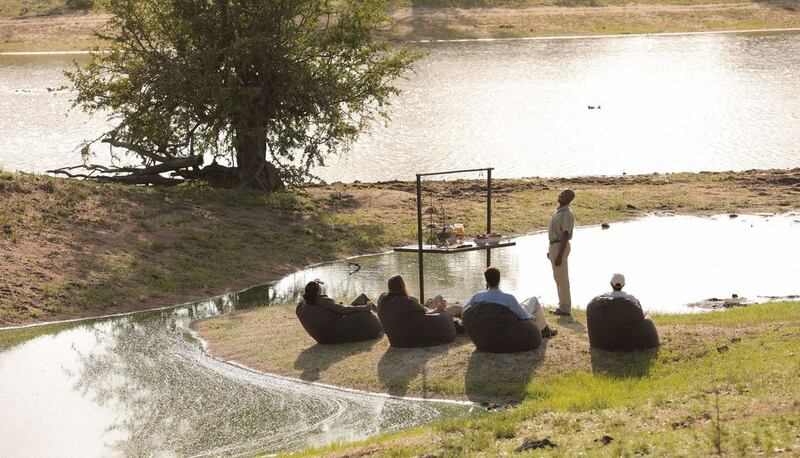 At each lodge, as young, sleepy heads take shelter in the comfort of their beds after a day full of thrills, they will find an assignment for the following day’s expedition laid out on their pillow, ready to fill their dreams with anticipation. 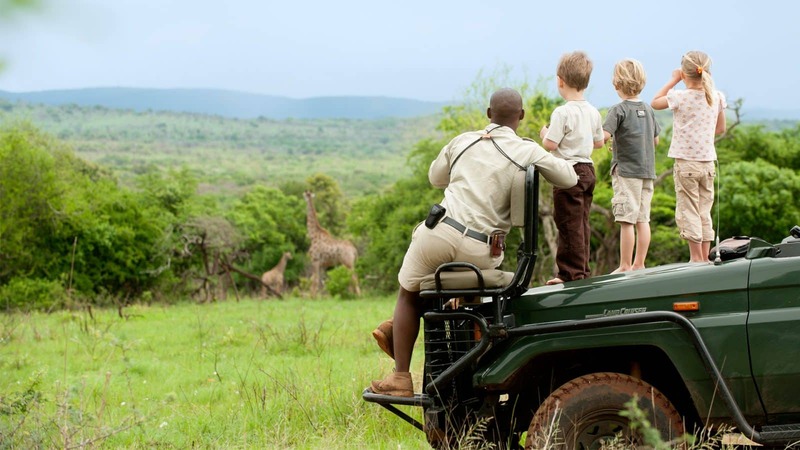 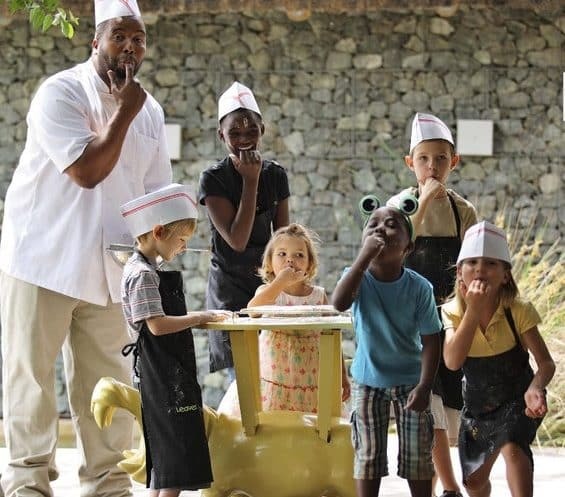 Each expedition is carefully selected according to the interests and ages of the children and will be carried out in the care of the friendly staff, from rangers and trackers to child minders and cooks. 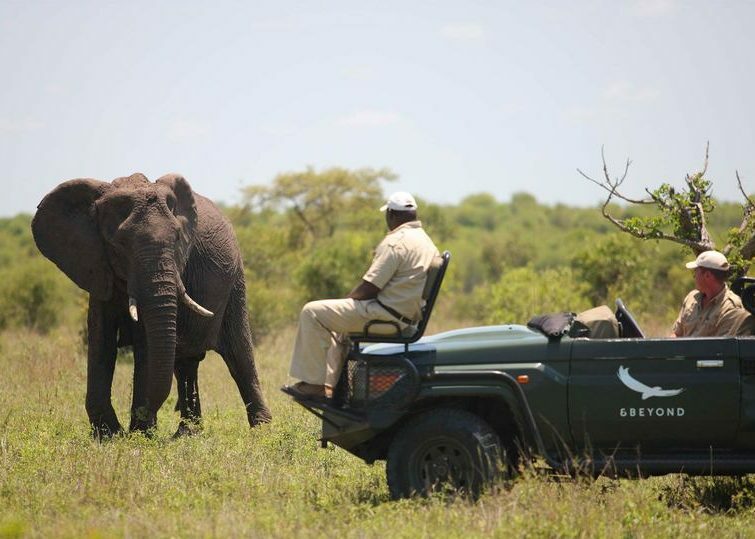 If you are lucky enough to be staying at several of these lodges, each offers a different educational or bush-oriented gift, as well as fresh expeditions to carry out, so that each stop adds to their collection and their experience continues to grow throughout their journey.